Text on back of picture: Christian Science. Orchard. Note: First Church of Christ, Scientist. 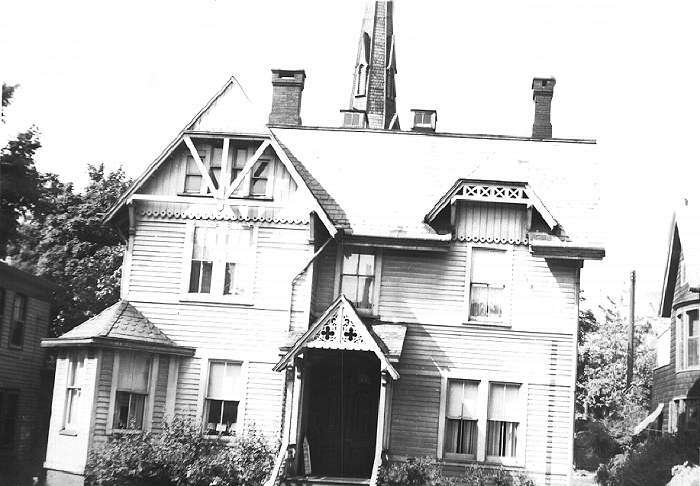 The original church was in a remodeled house at 12 Orchard St.